The Drive Medical Glide Caps are ideal for indoor and outdoor use, providing a smooth transportation over most surfaces. The Drive Medical Glide Caps are ideal for indoor and outdoor use, providing a smooth transportation over most surfaces. 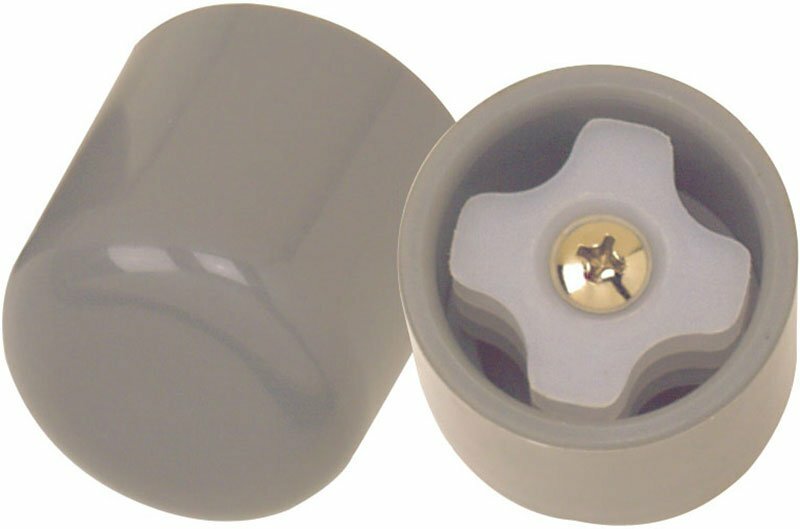 The Glide Caps easily replace the rupper tips on a walker. Allows walker to glide easily and smoothly over most surfaces. Replaces rubber tip.